Preventing fogging in protective eyewear is critical to worker Occupational Health and Safety (OHS), with clear visibility and comfort being critical to compliance of safety glasses. Eye injuries are most common in construction and manufacturing, followed by other blue collar industries. Among those eye injuries, not wearing protective eyewear is the leading contributor. Given the importance of wearing safety glasses in preventing injury, great attention should be placed on anything that reduces compliance. Fogging is the “number one vision-related barrier” to wearing protective eyewear, according to research cited by Rex Talbot in an article for Occupational Health & Safety Online. When protective eyewear fogs up, it impairs vision, and workers tend to solve this problem by removing PPE, risking eye injury, he said. ProChoice Safety Gear product development manager, Brad Rodgers agrees. “Guys think, ‘I’ll take them off just to do this task’ and an injury occurs,” he said, adding that leaving fogged safety glasses on is also a safety risk due. “If you can’t see properly while working with dangerous tools or machinery, that’s obviously a disaster waiting to happen,” Rodgers said. 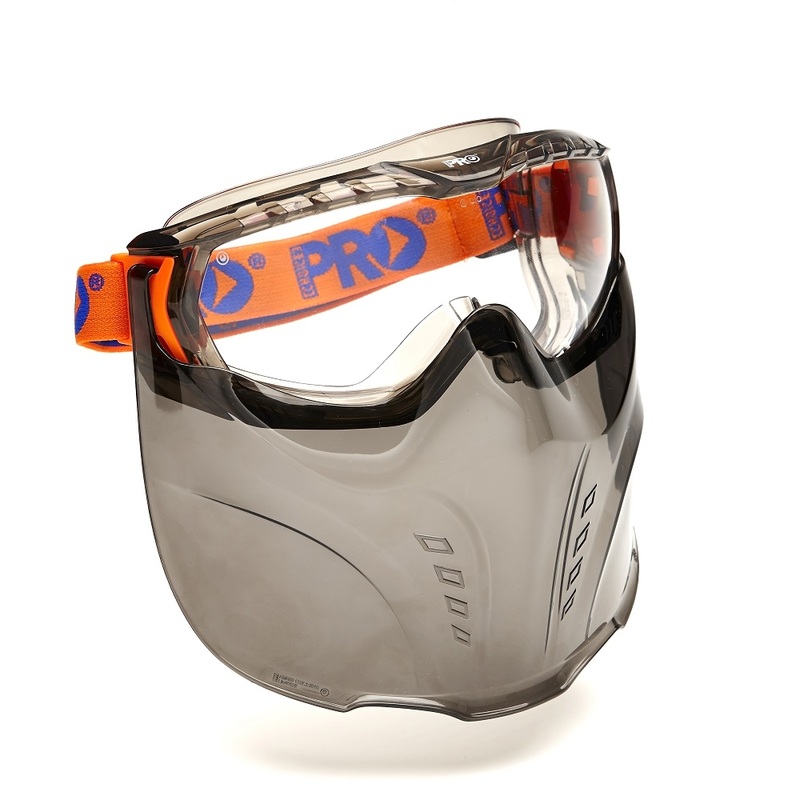 The issue can occur in all forms of safety glasses and goggles that do not have appropriate ventilation, anti-fog coatings or where anti-fog wipes have not been used, he added. Fogging in safety eyewear occurs when lenses are cooler than the ambient air temperature, causing condensation. “Air trapped between the glasses and the wearer’s face is hotter and more humid because the worker’s skin is hotter and perspiring, increasing the likelihood of fog,” Talbot wrote. He added that wrap-around eyewear and goggles, especially under a visor, offers greater protection from injury, although they may also reduce airflow and make fogging more likely. Jodi Grohe, also in Occupational Health & Safety Online, wrote that sudden environmental changes such as opening the door of an oven; stepping from air-conditioning into a hot, muggy day or going in and out of coolers present workplace hazards. She said workers in full-body PPE face a greater risk of fogging since the “closed system” prevents heat and moisture from escaping, making the worker perspire more. Safety glasses, goggles and other PPE should always be matched to a specific application based on a risk assessment, and the requirement for anti-fogging features should be part of that. Talbot cited US Government OHSA literature that suggests protective eyewear should contain anti-fog lenses, as well as ventilation, where the application allows it. Furthermore Talbot says workers should be supplied with anti-fog treatments – pre-moistened wipes containing a chemical that bonds with the lens’ surface and prevents moisture adherence. Worker education is also critical and fog dangers should be outlined as part of heat stress training and toolbox talks. Straps and lanyards should also be provided so that when safety eyewear is removed during a break, it will not be left behind when returning to work after a break.